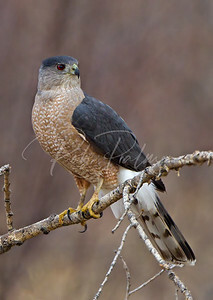 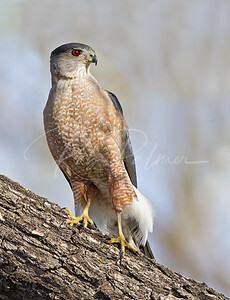 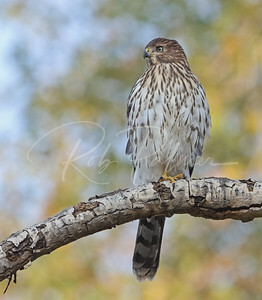 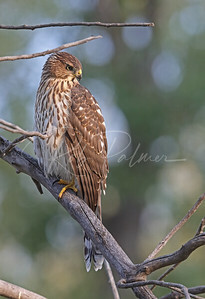 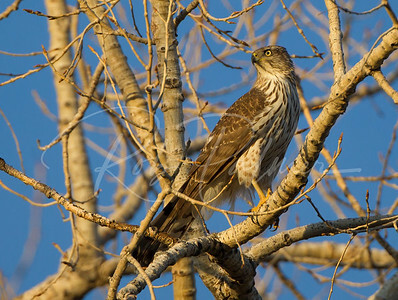 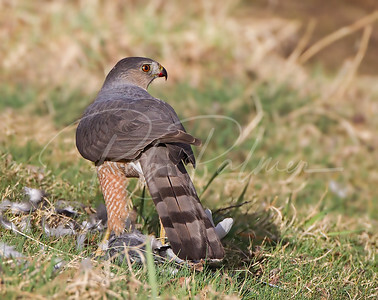 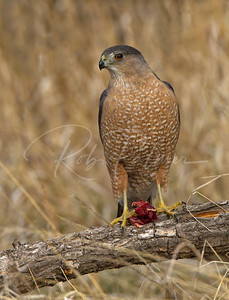 Female Cooper's hawk waiting for its mate. 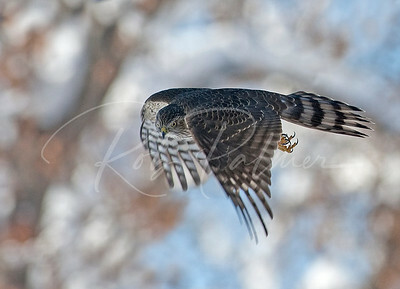 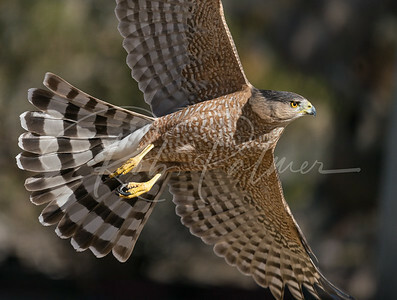 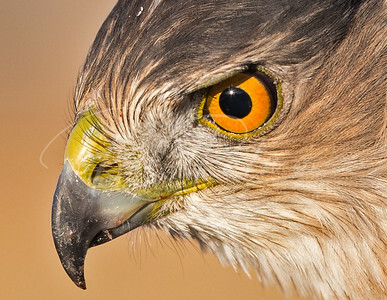 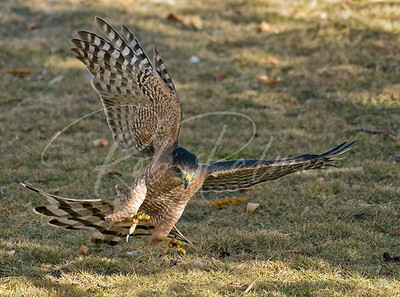 Trained Cooper's Hawk on the move. 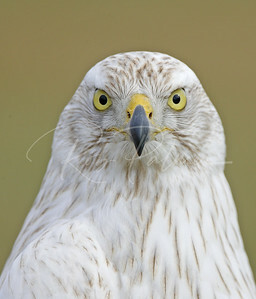 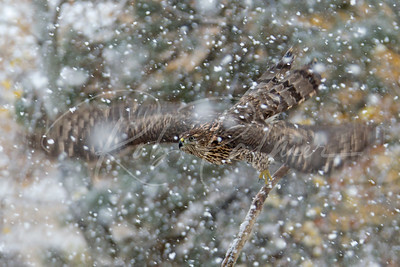 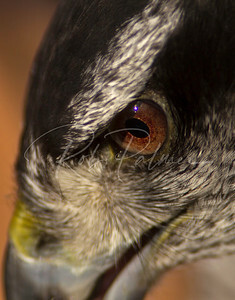 Immature Northern Goshawk in a snowstorm. 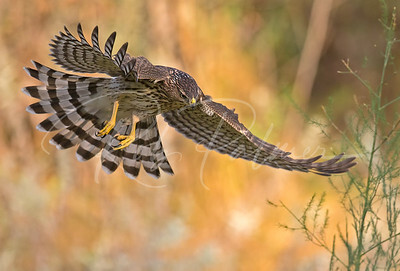 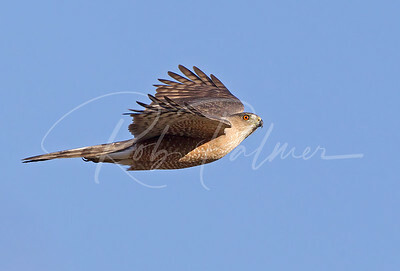 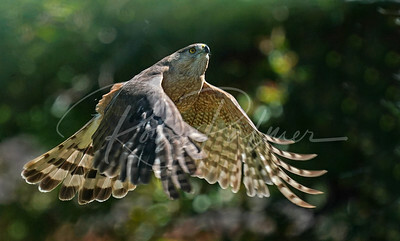 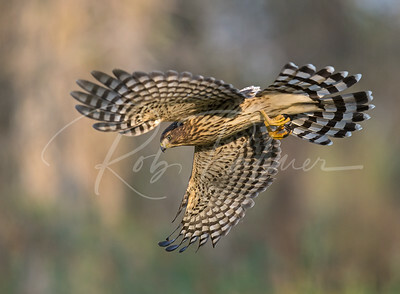 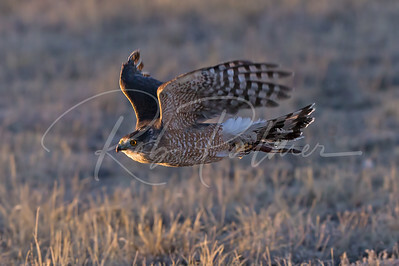 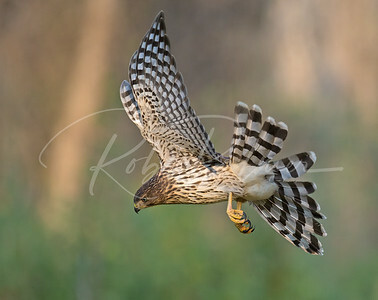 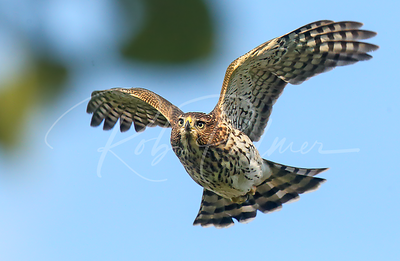 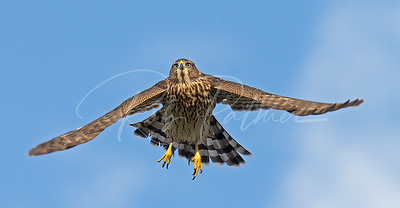 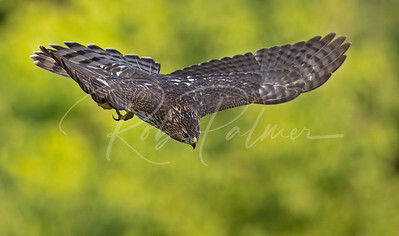 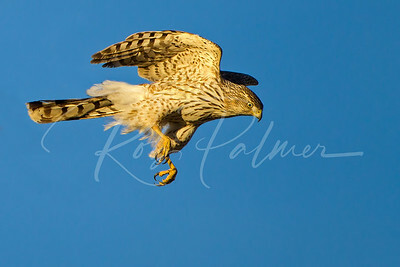 Female Cooper's Hawk on the move. 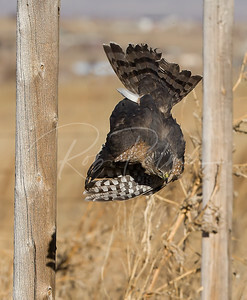 Adult male Cooper's Hawk bringing a branch to the nest. 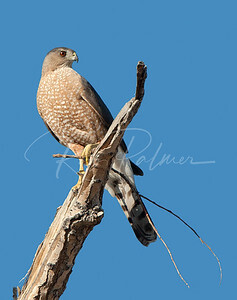 Female Cooper's Hawk with branch for nesting material. 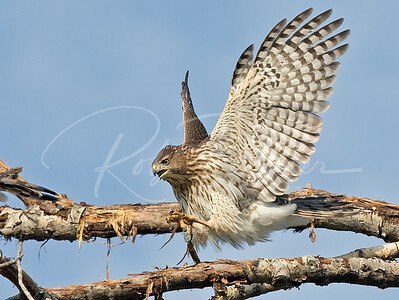 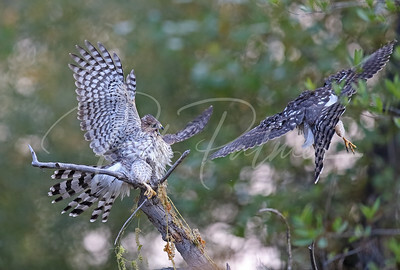 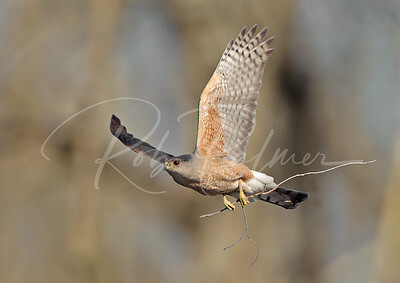 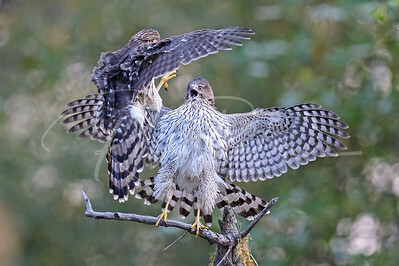 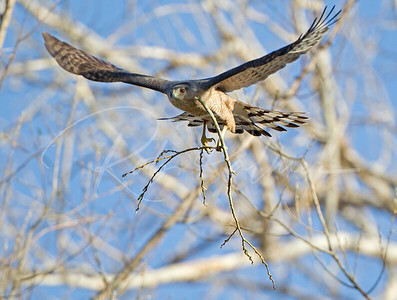 Female Cooper's Hawk bringing branch to nest tree. 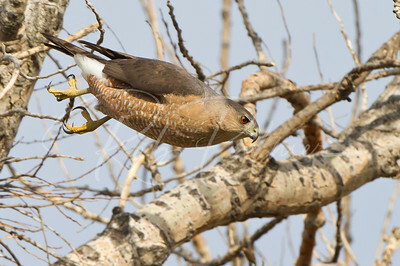 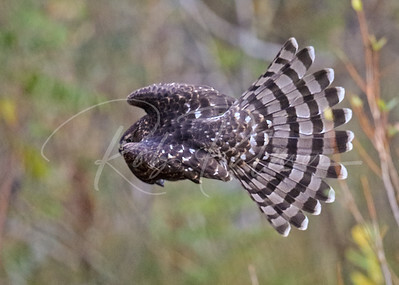 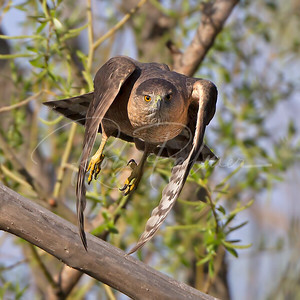 Female Cooper's Hawk diving out of tree. 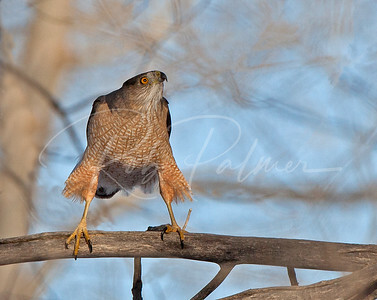 Cooper's Hawk and a Mallard Duck. 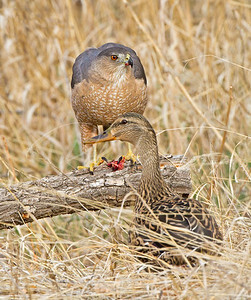 Not really sure why the duck chose to be so close to one of it's predators.